My wish when photographing a wedding is very simple: to offer you sharp, slick and stunning images that will mean more and more to you as years pass by. For most of the day, I’m capturing your good selves, your lovely families and friends naturally and unobtrusively. When it comes to capturing portraits, I’ll organise your Bridal party, your families and that Aunt who simply does her own thing and loves to wander away but you still want to have her captured in a family photo! I do all this in record time so that you can focus on enjoying the party you’ve spent so long planning. I’m always where you need me to be so you’ll know you are in safe hands. I’ll photograph the honest story of your wedding day, those fleeting ‘moments between moments’ as you remember them and the bits you missed but can still enjoy after the dust has settled! 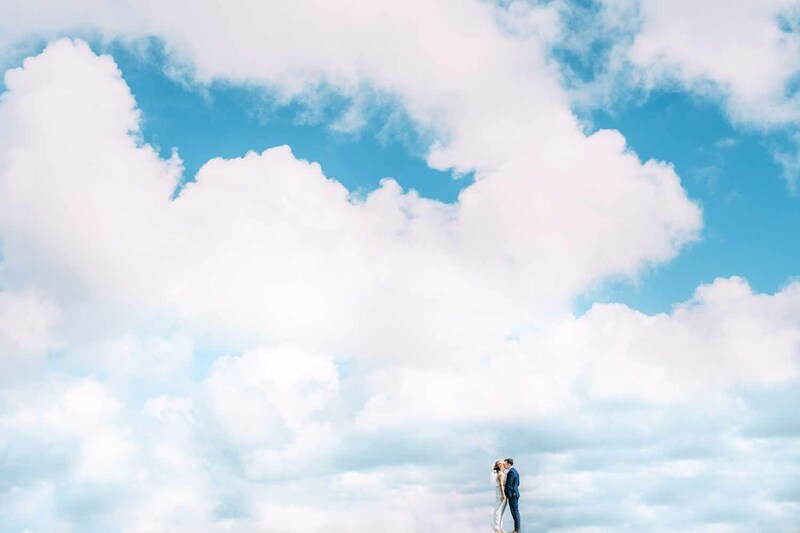 So if you’d like your wedding photos to reflect the most meaningful moments and your unique, true colours – I’m the photographer you’ve been looking for!